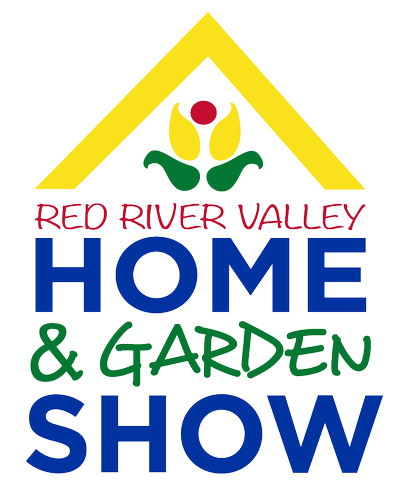 The 58th annual Red River Valley Home & Garden Show, brought to you by Accent Kitchen & Bath, ushers in spring! Consumers will find the Fargodome overflowing with more than 300 exhibitors, including the largest selection of home and garden exhibits in the region. It is one-stop shopping! Check out the mobile app and show guide at all Hornbachers locations for workshops timelines and exhibitor lists!